5 Years ago it was a nightmare for me being a parent. I was in the throws of postpartum depression and anxiety. I had days I wanted to hurt myself and I had days I wanted to hurt my baby. It took a while to finally get the medical help I needed and I knew after that I couldn't have anymore kids. I would never want to feel that way again. Fast forward to Fall 2015 when we get pregnant! Immediately I knew I would encapsulate my placenta for consumption as part of my postpartum plan. Here is how it went for me. 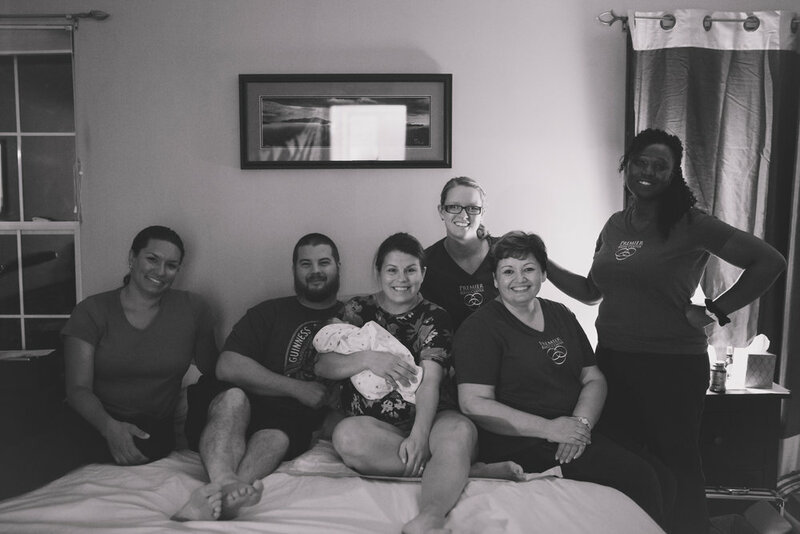 I had a trained postpartum placenta specialist come to my home after my birth to prepare it. It was nice to talk about the new mom stuff and have someone tidy the kitchen for me before she left. Also, was great to have her there for checking my baby's latch during breastfeeding because I was sore. The pills contained a powder, formed from my placenta being steamed and dehydrated so I was swallowing a veggie capsule that was easy to take. I noticed a few things in taking them that I believe were very helpful in having the best postpartum ever. I had energy, even with little sleep. I had more energy than my husband 😂 This was so important, especially with two other children. My mood was balanced. I didn't have any emotional outbursts of sadness, anger or anxiety. 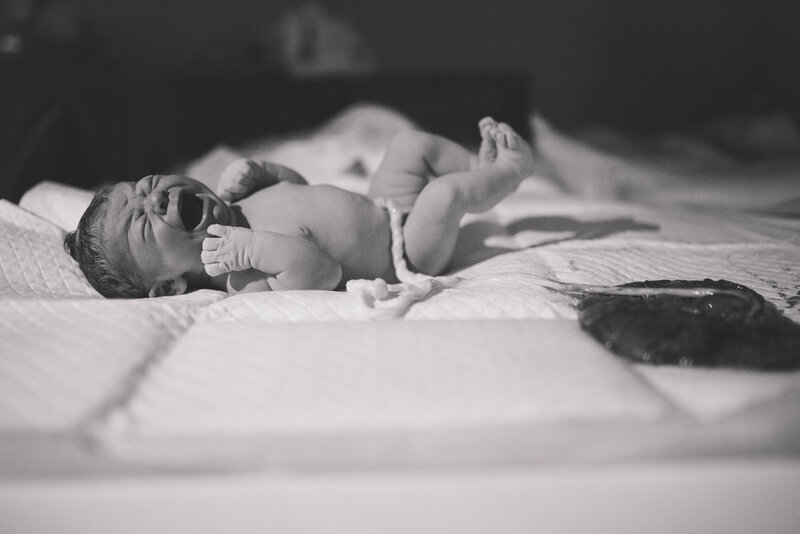 Even in the midst of revising our daughter's lip and tongue tie as a new born, I felt grounded and whole as we went through that process. Another huge factor, my anxiety wasn't there to keep me from sleeping and napping during the days I had help. My milk came in faster than before and was a healthy supply for my baby and more. To me they weren't "happy" pills or "magic" pills. They were the right balance I needed to heal safely after birth. I can't say for certain it was only the pills that helped me achieve such an amazing time after birth. I prepared for getting postpartum depression and anxiety again. However, from my experience I would highly recommend any mom who can encapsulate do it. Even if she isn't sure she will take the pills. You never know and the security of having them is worth the extra cost for any what ifs.